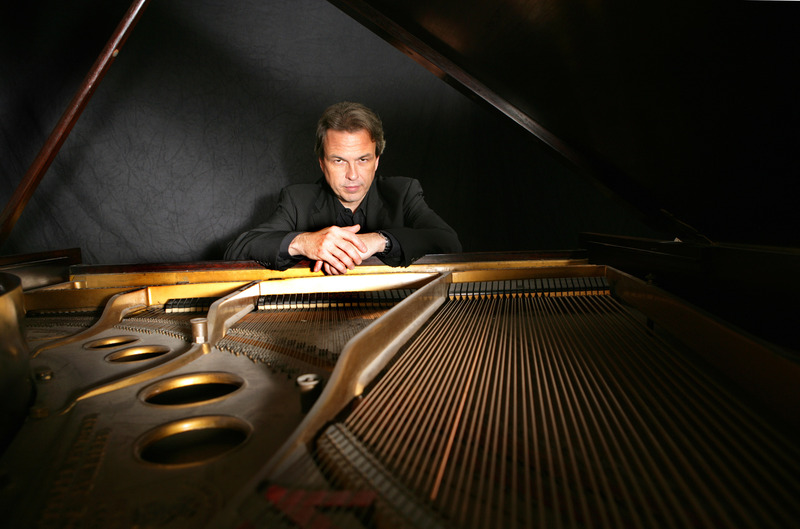 I am excited to be playing with the excellent NY pianist David Hazeltine this weekend at Cory Weeds’ Jazz Cellar in Vancouver this weekend. We will be joined by Jesse Cahill on the drums. More about that to come.